[S88] 1860 United States Federal Census, Ancestry.com, (Online publication - Provo, UT, USA: MyFamily.com, Inc., 2004.Original data - United States of America, Bureau of the Census. Eighth Census of the United States, 1860. Washington, D.C.: National Archives and Records Administration, 1860. M653, 1,438 rolls. 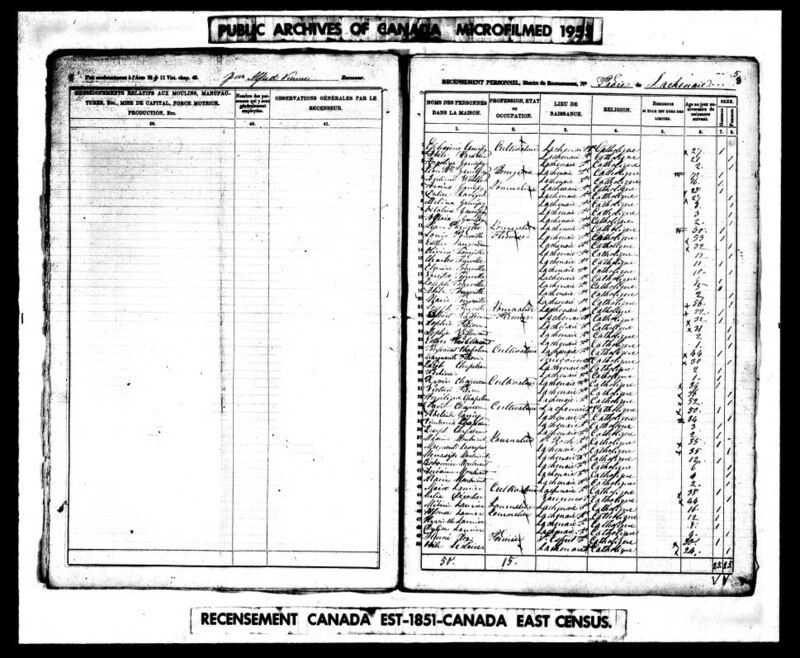 ), Year: 1860; Census Place: Grafton, Worcester, Massachusetts; Roll: M653_528; Page: 548; Image: 218., http://trees.ancestry.com/rd?f=sse&db=1860usfedcenancestry&h=9925063&ti=0&indiv=try, http://search.ancestry.com/cgi-bin/sse.dll?db=1860usfedcenancestry&h=9925063&ti=0&indiv=try. [S92] 1880 United States Federal Census, Ancestry.com and The Church of Jesus Christ of Latter-day Saints, (Online publication - Provo, UT, USA: MyFamily.com, Inc., 2005. 1880 U.S. Census Index provided by The Church of Jesus Christ of Latter-day Saints ? Copyright 1999 Intellectual Reserve, Inc. All rights reserved. All use is subject to the limited use licen), Year: 1880; Census Place: Spencer, Worcester, Massachusetts; Roll: T9_566; Family History Film: 1254566; Page: 230.2000; Enumeration District: 863; Image: 0277., http://trees.ancestry.com/rd?f=sse&db=1880usfedcen&h=15841419&ti=0&indiv=try, http://search.ancestry.com/cgi-bin/sse.dll?db=1880usfedcen&h=15841419&ti=0&indiv=try.